But money isn’t everything. What about personal enjoyment, convenience and satisfaction? Tied for first place on the “Joy” Score with a perfect 10 are an irrigation system and a fire feature. 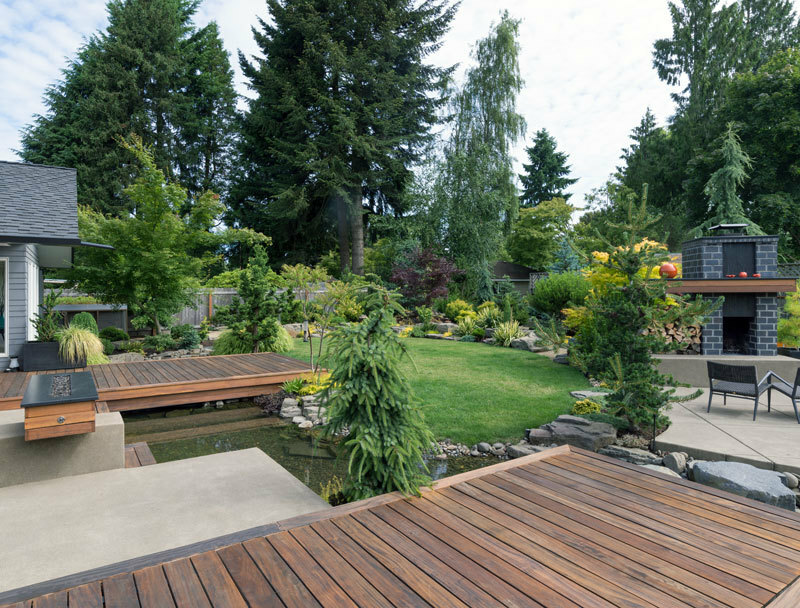 The next most appealing projects were a new wood deck (Joy Score - 9.8), a water feature (9.8), statement landscaping (9.7), and an overall landscape upgrade (9.6). Sell it yourself. A real estate professional has the resources and experience to help you price, show, sell your home and safely navigate it to closing. He or she can provide numerous marketing and showing services to help sell your home quickly and with as few hurdles as possible. Pick the wrong sales professional. Interview several real estate professionals to learn how they plan to market your home, what services they provide, and what you need to do to get the highest and best offer for your home. 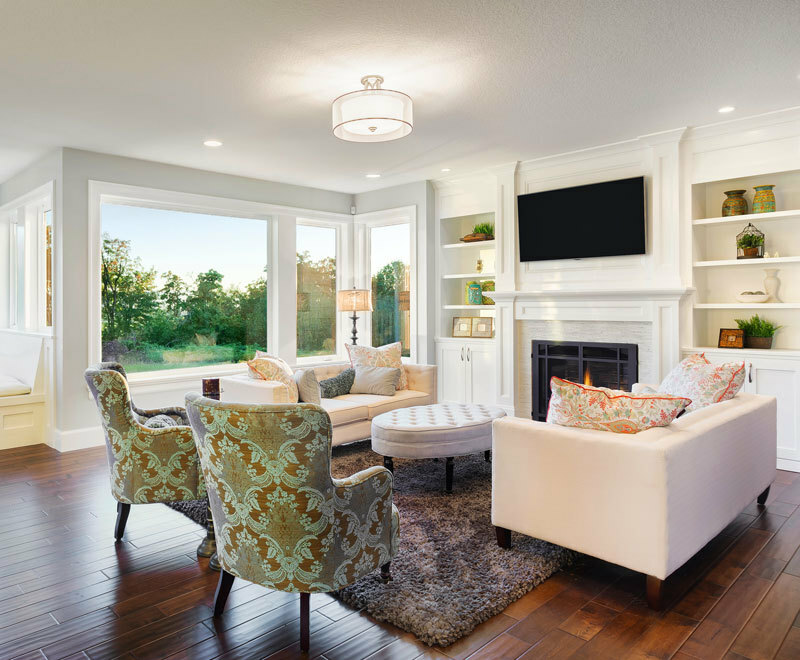 Choose the one who is straight with you about your home’s assets and drawbacks, and who explains current market conditions so you’ll know how to price your home successfully. Ignore your sales professional’s advice. Your Berkshire Hathaway HomeServices network professional is trained to help you present your home at its best. Staging, updates, and repairs will help, but what’s most important is price. Your home’s price, location and condition should be supported by comparable homes in the area. You’ll attract the most interest if you price slightly below comparable homes, allowing room for buyers to bid up the price. Older homes that served our grandparents and parents well may appear poorly planned for today’s families. They tend to be smaller with narrow lots, closed-off kitchens, and fewer bathrooms and bedrooms. 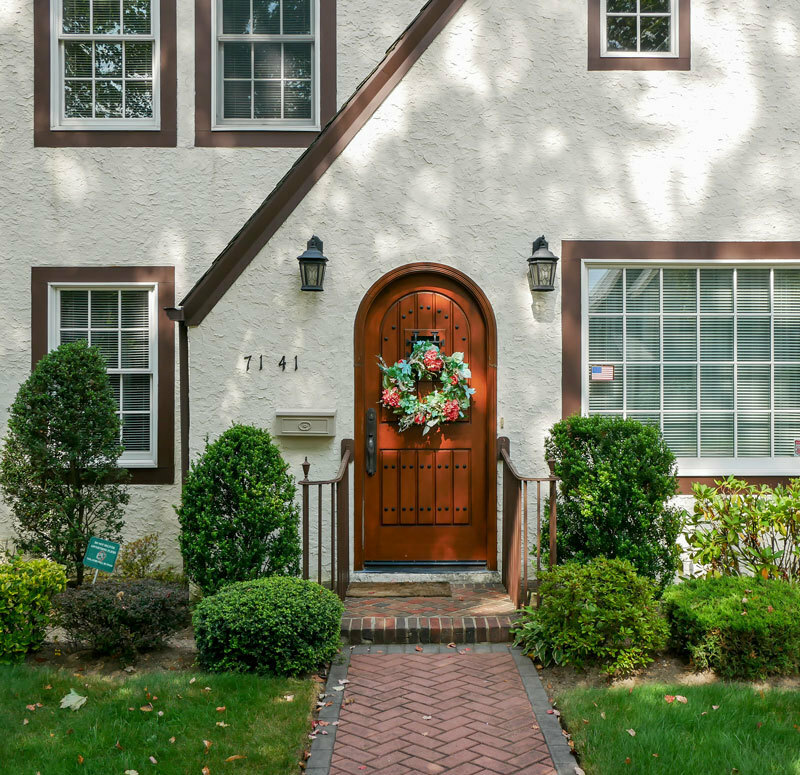 On the other hand, older homes tend to offer character and quality craftsmanship that is unmatched today. So, should you tear down an older home or remodel it? First, choose the neighborhood. You’re buying the location, so it should meet as many of your household’s needs as possible - schools, transportation, entertainment and enrichment, medical care and shopping. It should have plenty of homes similar to the one you have in mind, including remodels and scrapped homes replaced by new construction. 2018 BHH Affiliates, LLC. Real Estate Brokerage Services are offered through the network member franchisees of BHH Affiliates, LLC. Most franchisees are independently owned and operated. Berkshire Hathaway HomeServices and the Berkshire Hathaway HomeServices symbol are registered service marks of HomeServices of America, Inc.® Information not verified or guaranteed. If your property is currently listed with a Broker, this is not intended as a solicitation. Equal Housing Opportunity.